Broadcast students’ learning live using Spreaker DJ. 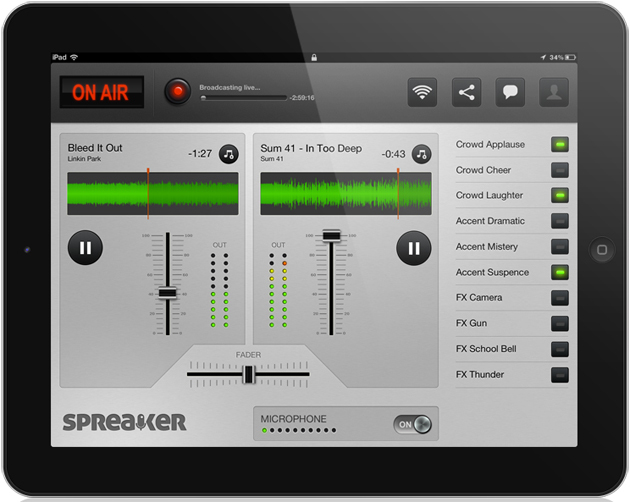 Spreaker DJ app is available for iPad, iPhone or Android devices and also available at www.spreaker.com . Spreaker transforms your device into a full-featured radio station, allowing you to mix your voice with your music library and a range of sound effects. 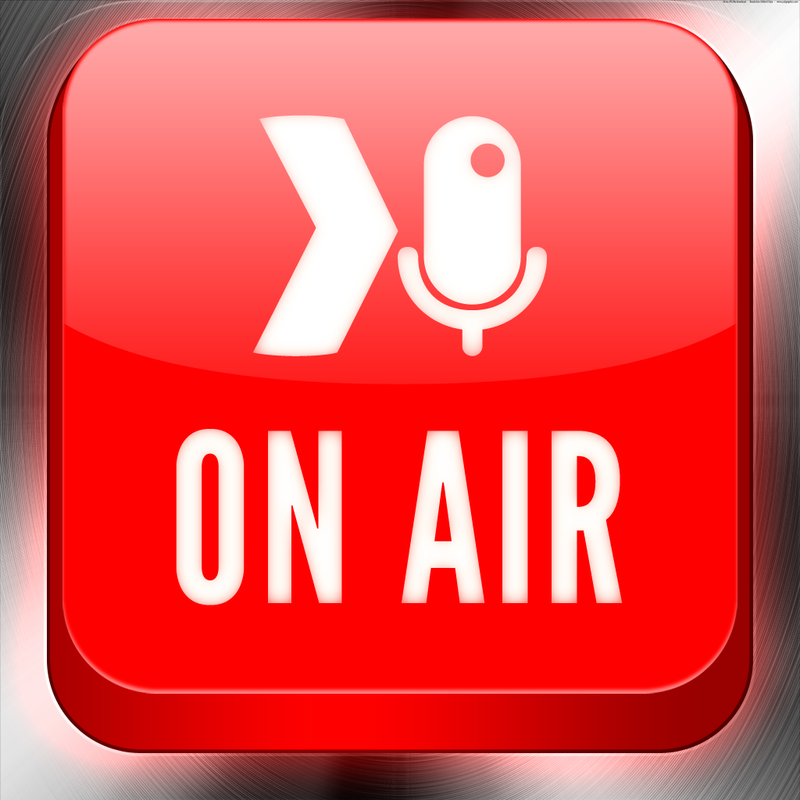 Broadcast your lessons live or have students broadcast their learning by running their own radio station during the lessons. Students can create podcasts that could be listen to after the lesson as a form of revision or to review their learning. Students and teachers can easily share their shows via twitter, Facebook or email. Another excellent feature is the ability to chat to the DJs during the show and could be used as an excellent way to increase the interaction between students all over the world. Login using your Twitter account and start broadcasting today! The link below links to the show broadcast live from a lesson last week. Students were running the show themselves and came up with their own questions to ask their peers that would demonstrate and share their learning. Posted on June 17, 2013, in Apps, elearning, iPad, iPhone. Bookmark the permalink. 5 Comments.